Eat, Drink & Be Hairy! by Minnesota State Fair on AirVūz. There’s so much to do, eat and see at the 2018 Minnesota State Fair! 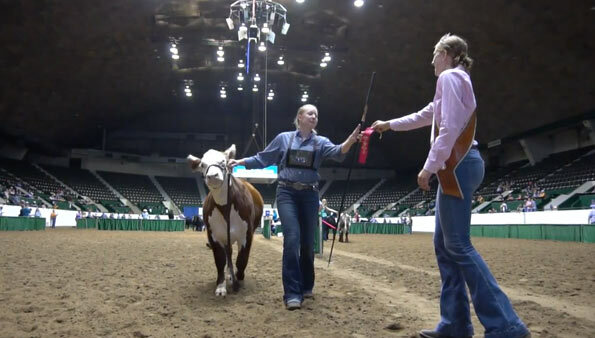 Journey to the Minnesota State Fair - Lawrence Family Farm by Minnesota State Fair on AirVūz. Take a heartwarming journey with the Lawrence family as they prepare to exhibit their cattle at the Great Minnesota Get-Together. 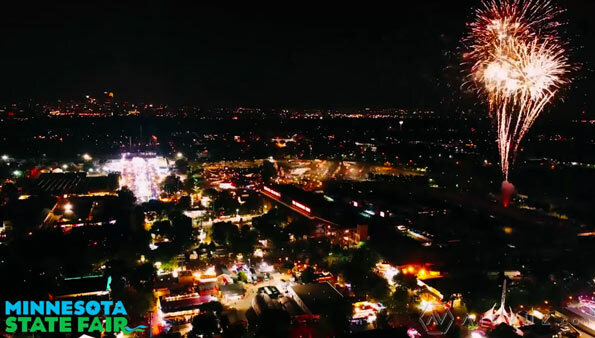 Minnesota State Fair 2018 by Minnesota State Fair on AirVūz. 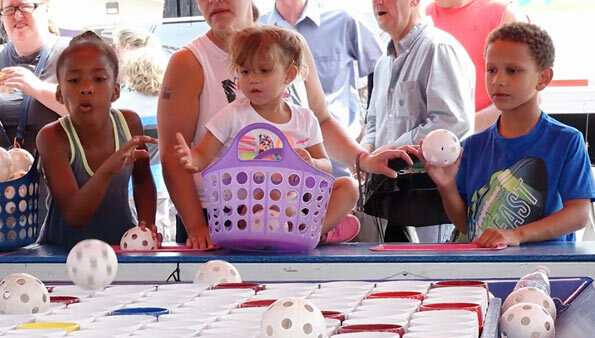 See a recap of what made the 2018 Minnesota State Fair the best ever! See You Tomorrow, Minnesota! 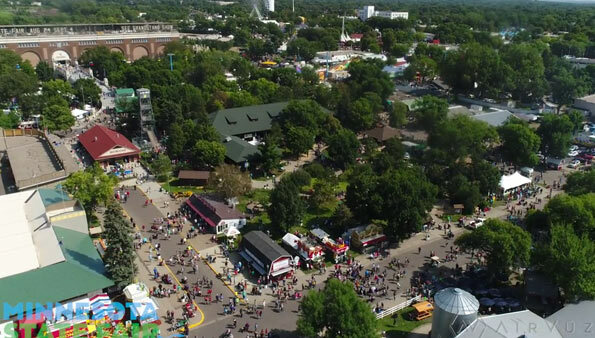 State Fair 2018 by Minnesota State Fair on AirVūz. Check out the preparations and set-up leading up to the opening of the 2018 Minnesota State Fair. The Great Minnesota Get-Together, 2018 by Minnesota State Fair on AirVūz. 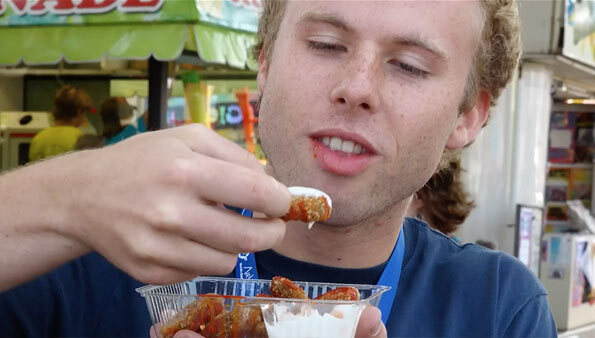 See a recap of what made the 2018 Minnesota State Fair the best ever! 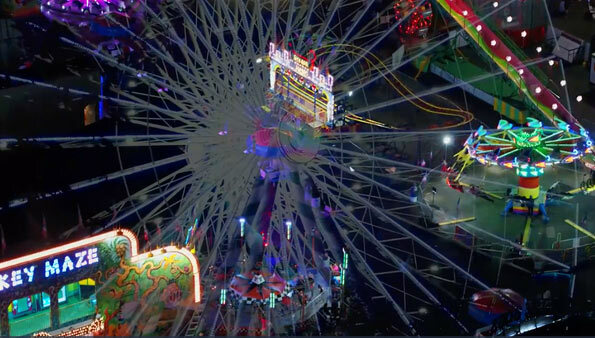 The Iconic Minnesota State Fair by Minnesota State Fair on AirVūz. 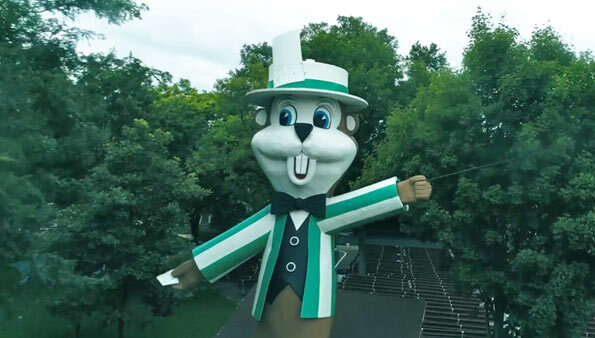 View the icons that make the Minnesota State Fair so legendary. Animals – MN State Fair 2017 by Minnesota State Fair on AirVūz. 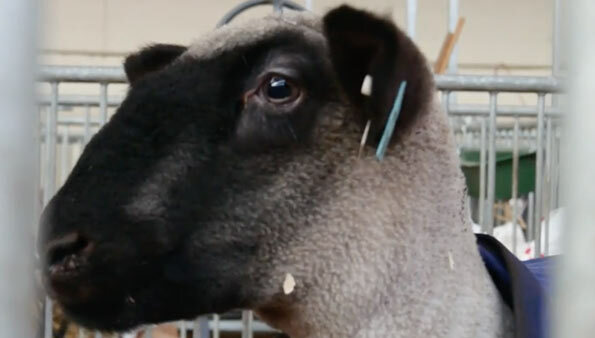 Catch a glimpse of the many animals you can see at the Minnesota State Fair each year. Midway and Kidway – MN State Fair 2017 by Minnesota State Fair on AirVūz. 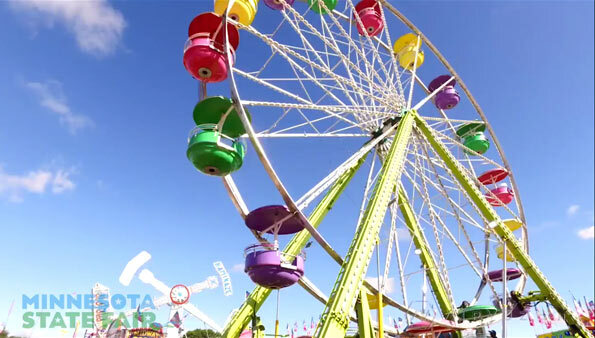 Spins and thrills abound at the Minnesota State Fair! Opening Day – Minnesota State Fair 2017 by Minnesota State Fair on AirVūz. An overview of the opening day excitement of the 2017 Great Minnesota Get-Together! Minnesota State Fair Recap – 2017 by Minnesota State Fair on AirVüz. A recap of all the excitement at the 2017 Minnesota State Fair. Opening Day – MN State Fair 2017 by Minnesota State Fair on AirVūz. 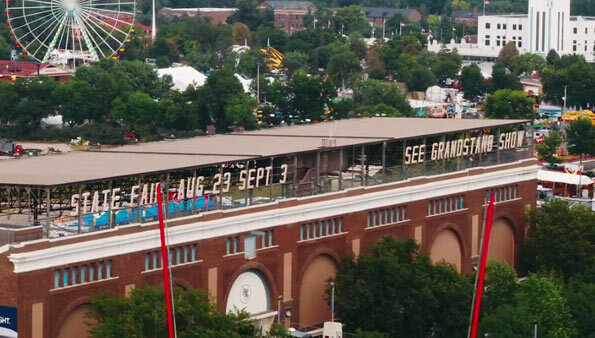 Check out the preparations and set-up leading up to the opening of the Minnesota State Fair. Shopping – MN State Fair 2017 by Minnesota State Fair on AirVūz. 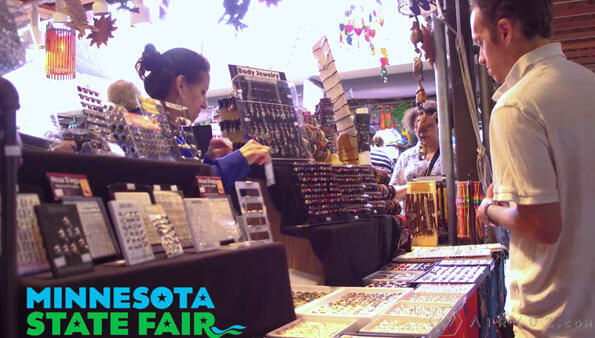 An overview of the various shops and things to buy at the Minnesota State Fair. 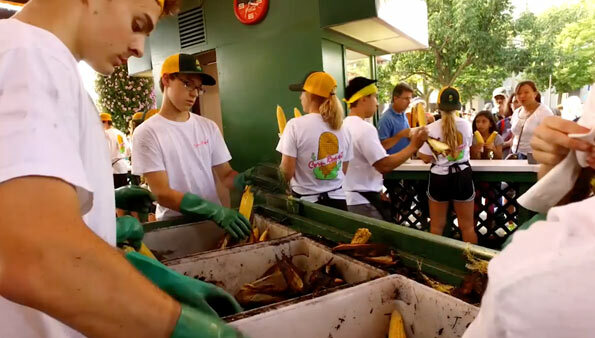 Sweet Corn: From the Field to the Fair by Minnesota State Fair on AirVūz. See the process of how the corn you eat at the Corn Roast is picked fresh from the field the day before.